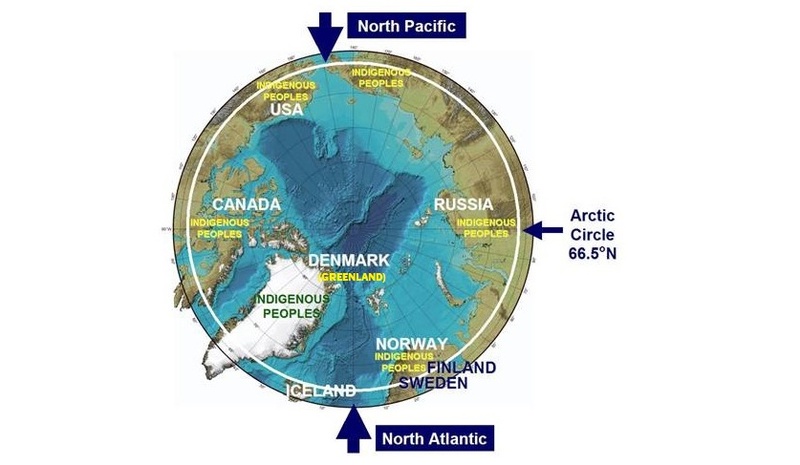 Objectives: Ice, Climate, Economics – Arctic Research on Change (ICE-ARC) is a four year project that brings together physicists, chemists, biologists, economists, and sociologists from 21 institutes from 11 countries across Europe to understand and quantify the multiple stresses involved in the change in the Arctic marine environment. 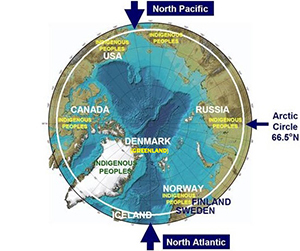 The project looks at current and future changes in Arctic sea ice – both from changing atmospheric and oceanic conditions. The project will also investigate, in a robust way, the consequences of these changes both on the economics of the area, and social aspects such as on indigenous peoples. The outcome of the project will be a better understanding of, and ability to predict, Arctic marine change. This will provide an improvement in the scientific baseline for guiding EU and international policies on the protection of the Arctic marine environment, at a time of increased socio-economic pressure, especially in the field of resource exploitation. Copyright © 2019 Pan-Arctic Options. All rights reserved.